I've had a handful of poems recently published here and there as well as a few other tidbits going on. My poem, "Pyromania," appears in the new print anthology, This Is Poetry Volume I: Women of the Small Press. 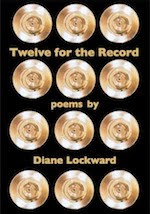 Edited by Michele MacDannold and published by Citizens for Decent Literature Press, the collection includes the work of forty contemporary women poets. "Pyromania" first appeared in Prairie Schooner. It is also in my book, What Feeds Us. I'll have one more poem in Volume II which should appear six months from now. In the online world I have five poems in the annual issue of Avatar Review. I've never had a journal accept that many poems in one fell swoop. Kind of sweet. Two of the poems have audios. 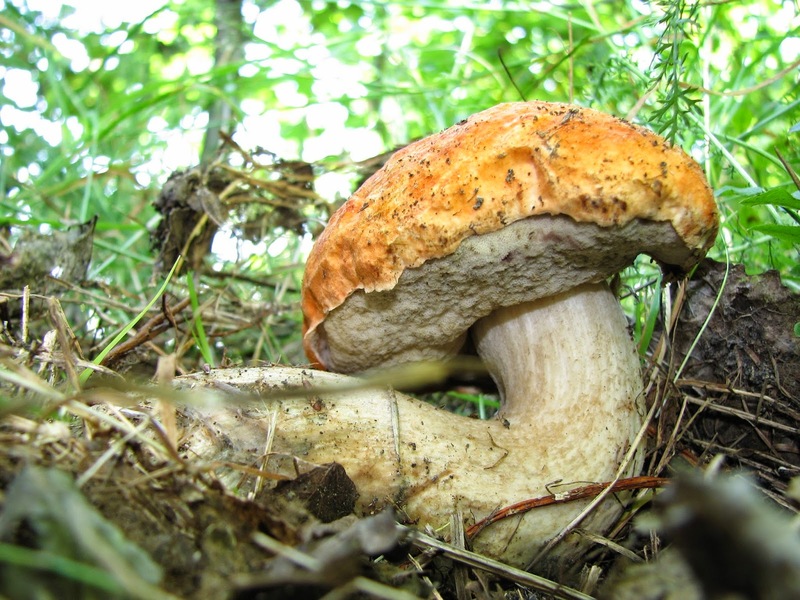 Then my poem, "The Morphology of Mushrooms," appears in the current issue of Cider Press Review. This is my first appearance in this online journal since it switched from print to online. The new poetry editor, Ruth Foley, is doing a great job. My poem was written to one of the prompts in my book, The Crafty Poet: A Portable Workshop. I practice what I preach. Well, sometimes I do. I recently did a five-question interview on process with Laura E. Foley at Dear Outer Space. 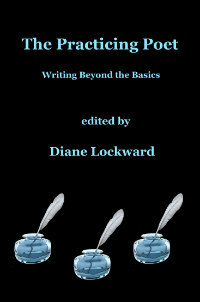 This is part of a writers on writing series that Laura does twice a week. She sent ten questions and I chose five to respond to. Many secrets are revealed. A few months ago Nic Sebastian invited me to submit some poems to The Poetry Storehouse where poems are given new life by becoming part of video remixes. I submitted my poem "Orchids" from my book, What Feeds Us. Nic recorded the poem. Then she turned the poem and the recording into a remix with gorgeous still images. Shortly thereafter, I got double lucky when videographer Paul Broderick chose to do another remix using an entirely different set of images and video clips. Both of these videos are exquisite. Nic subsequently interviewed me about my experience with the remixes. 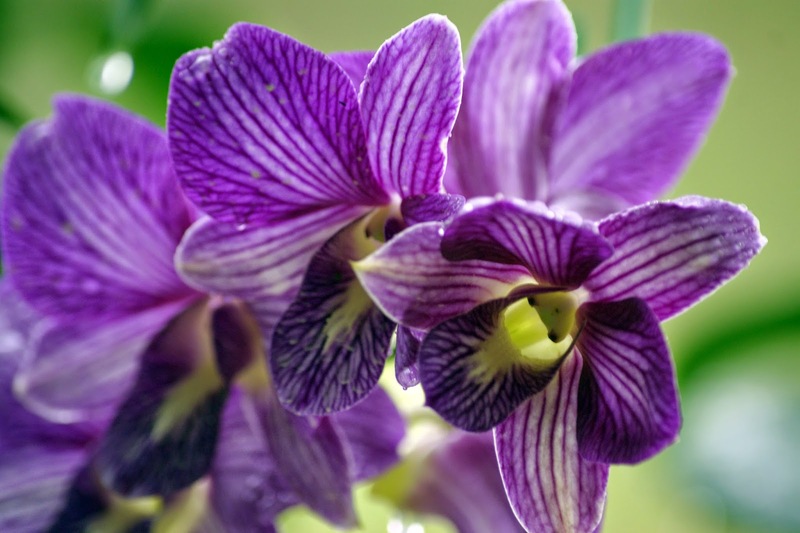 "Remixing the vocabulary of orchids: an interview with Diane Lockward" is posted at the Moving Poems Forums, hosted by Dave Bonta. As if that weren’t enough excitement, Erica Goss, in her column "The Third Form" at Connotation Press, did an article in which she features five pairs of videos. In each pair both videos use the same poem. One of the pairs is the two videos of “Orchids.” Erica, by the way, contributed a lovely poem, “The Scent of Orange Blossoms,” to The Crafty Poet: A Portable Workshop.